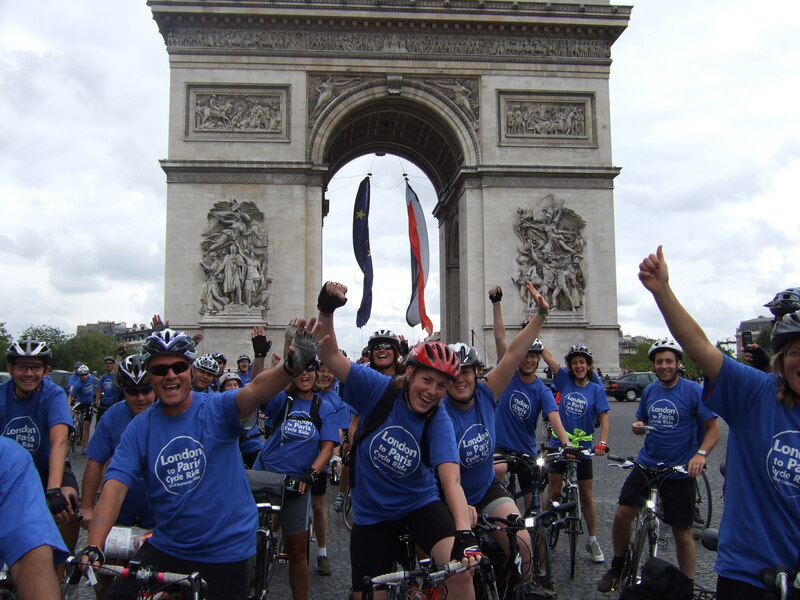 Join team AfCiC as we cycle from London to Paris on September 5th – 9th! Where will you be on September 7th? How about on one of the best cycling routes in Europe? We want to put together a group of adventurous volunteers to undertake this amazing fundraising bike ride for AfCiC. Cycling through beautiful English villages and into stunning rural France you’ll pass historical landmarks and famous battlefields from World War I until you reach Paris. The sense of achievement you’ll experience will be one you’ll treasure forever. If you want to be part of team AfCiC and take part in a challenge of a lifetime simply give Helen a call at the office on 01235 539319 or email development@actionchildren.org and she will send you a full information pack and everything you need to take part in this fantastic event. We really hope you can be part of it.